Star Wars is a worldwide phenomenon! High-quality T-shirt featuring Darth Vader and a Stormtrooper. 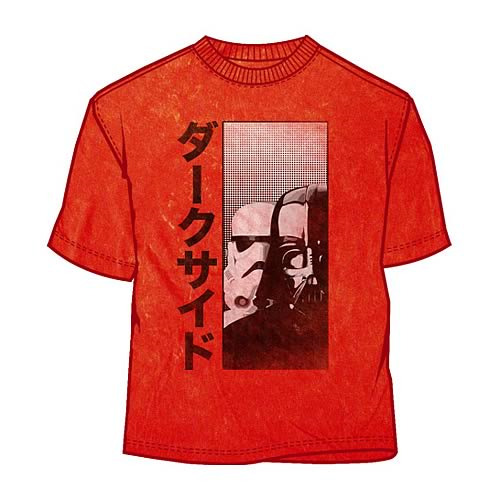 Star Wars Eastern Influence Dark Side T-Shirt. Demonstrate the international appeal of the Empire with this 100% cotton, high-quality red T-shirt. Machine washable. Order yours today!